Preparation for MRI: what can and should be? Due to the high information content of MRI and security is gradually becoming a routine method of examination, it is prescribed to patients more and more often. So the scan was informatinal need to know in advance how to prepare for it and what to expect from the process, how the MRI procedure and what recommendations need to perform before and after it. 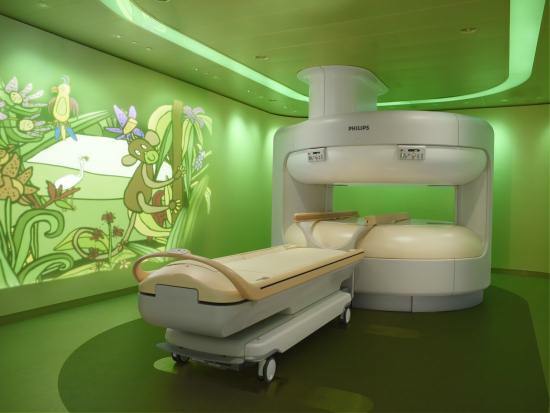 Whether you need direction to get through an MRI? Free study in the framework of OMS can pass only in the direction of the attending physician. To do an MRI on a commercial basis without a doctor’s referral is possible, but before that it is worth considering how appropriate such actions. How to prepare for the survey considering the method of its implementation and preliminary diagnosis. In some cases, require special intake of food or medicines, there are absolute and relative contraindications. To do an MRI without a doctor’s referral and training on a commercial basis is possible, but it is likely that the study will have to go again. Correctly identify the area and the scan mode without the involvement of a Clinician is not always possible. To understand all these intricacies only by experienced Clinician. Based on examination, blood analysis and other laboratory tests he will be able to clarify the scope of the study and give recommendations on the preparation. So get an MRI without a referral is possible, but it is likely that the study will be uninformative.Description to research, which is made in the diagnostic center, is not in itself a diagnosis, so to decrypt it you still have to go to the doctor. How to prepare for the MRI procedure? If the doctor did not give any recommendations on preparation for examinations, routine and medication can not be changed. If planned contrast, mustn’t drink and eat for 6 hours before it starts. Mode of medication that controls the underlying disease, may be changed a few days before the procedure. You need to consider: to prepare for an MRI in a special way usually not necessary, however, the doctor at her appointment can give individual recommendations for training. To neglect them is not necessary, as this may affect the result. Before taking the brain MRI is not recommended to drink alcohol, it can distort the result. If the patient experiences marked anxiety or suffers from claustrophobia, the doctor prescribes a sedative before the procedure, or it is performed under General anesthesia. You need to have the direction of the attending physician and the results of earlier studies; for an MRI with contrast – conclusion by a General practitioner or nephrologist about the absence of contraindications. If in the body of a patient includes an implantable electronic devices, stents or orthopedic plates, you will need a passport device, or a certificate from the operating surgeon about the possibility of MRI. It can give additional guidance on how to prepare for the procedure, what additional tests to pass. If you do not want to undress in the diagnostic center, the clothes have to choose without metal inclusions. Electronic watch, mobile phone, magnetic keys and cards can take after exposure to a magnetic field they will fail. Use decorative cosmetics before MRI is not recommended as it can cause skin irritation. How is magnetic resonance scan? The diagnostic center will prompt you to sign a contract for the provision of health services and to fill in the questionnaire to ensure no contraindications. Before the examination the patient must change clothes for a special suit or to get rid of metal objects. After this can be checked with a metal detector. You should treat this procedure safely, because it is held solely for security. The patient is placed on a special table to study and fix the head on a stand. Ears put ear plugs or wear headphones in the patient’s arm embedded controller for communication with the operator. The table moves inside the tunnel or is positioned relative to the magnetic field source if the device is used open type. Scanning is accompanied by the loud sound and clicks. In the study area may be feeling the heat. If it becomes unpleasant or there are other worrisome symptoms, there is reason to report this to the operator, the study may be suspended. When are injected to the injection of contrast, felt a burst of heat in the whole body or the chill in the course of the vein. To give a description of the CT scan, your doctor will require from 20 minutes to 1 hour. The patient can wait for the result of the clinic or come after it’s ready. 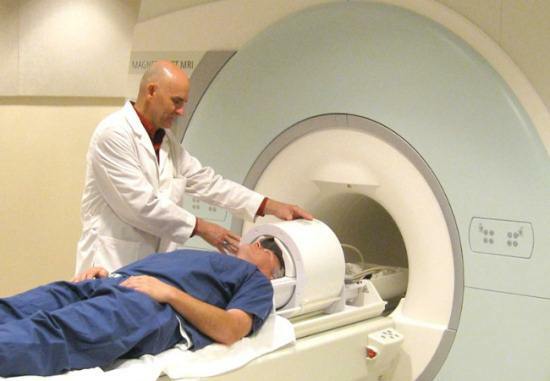 Is it possible to pass tests after an MRI? If the MRI was performed without anesthesia immediately after the procedure, it is possible to lead a normal life of eating, drinking, engaged in daily Affairs. Otherwise, you will have some time to spend at the clinic: to eat and drink only after permission of the anesthesiologist. 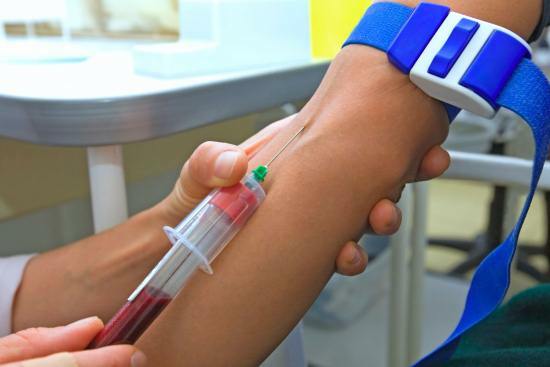 Blood analysis after an MRI without contrast is not contraindicated. When administered intravenously contrast, prior to blood sampling must complete at least 24 hours. After magnetic scanning without intravenous contrast agent to pass other types of survey to take the analysis of blood and body fluids is not contraindicated. To give blood donors after the MRI is possible if the research were not introduced contrast. Otherwise, after injection of contrast should take at least 24 hours.